To produce this dataset, we carried out a thorough market study together with the ZAL Centre of Applied Aeronautical Research. The research was conducted over several months and gathered use cases dated between 2004 and 2018. 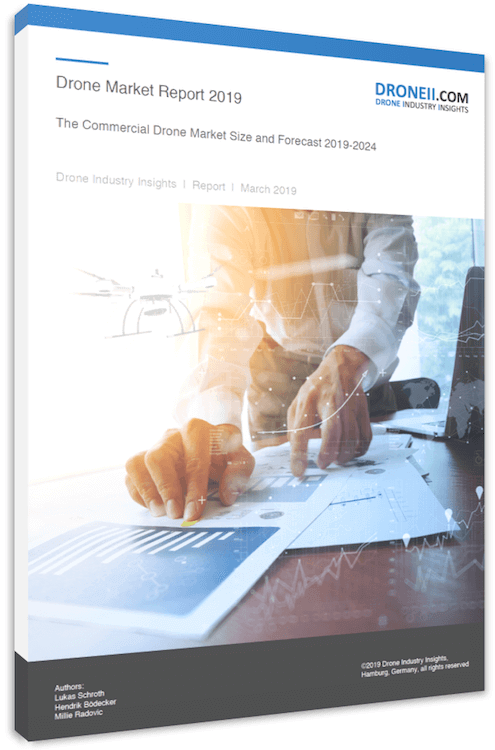 Our team then broke down these use cases and analysed them to show you the existing trends between different manufacturers, industrial sectors, UAV configurations, sensor types and many more parameters. The database is easily manipulated and downloadable to support your research needs. 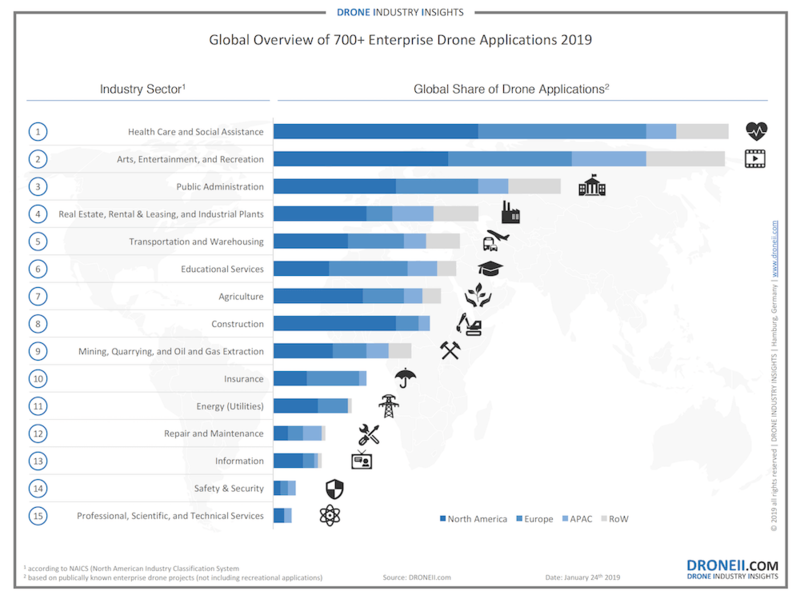 Meanwhile, the accompanying PDF report contains comprehensive analysis and expert synthesis in easy-to-understand graphs in order to show you the prevailing trends when it comes to previous applications of drones (with no reference to future trends or market shares). Electro Optical (EO) sensors are the most popular across all industries and applications methods of drones. Buy the database here or request a free sample. Acecore, Aerobo, Ardenna, Cyberhawk, DELAIR, Dronamaps, Flyability, GLOBHE, Honeywell, Lorenz Technology, Microdrones, Percepto, Protolabs, Sulzer & Schmid Laboratories, Swift Navigation, and Wingtra.